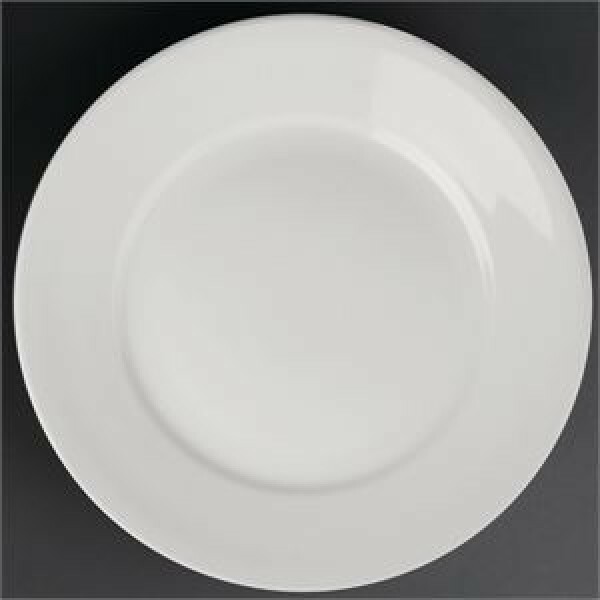 A great value white porcelain range of crockery from Athena Hotelware. These products are hardwaring, functional and are prefect for use in canteens, pubs and bistros. These wide rimmed plate come in five sizes up to 11 inches with chip resistant rolled edges and are oven, dishwasher and microwave safe. 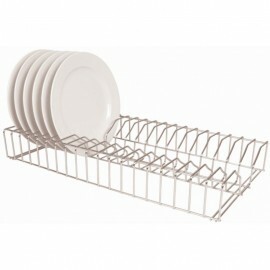 The stainless steel plate rack from Vogue is ideal for drying plates after washing them and can be a..